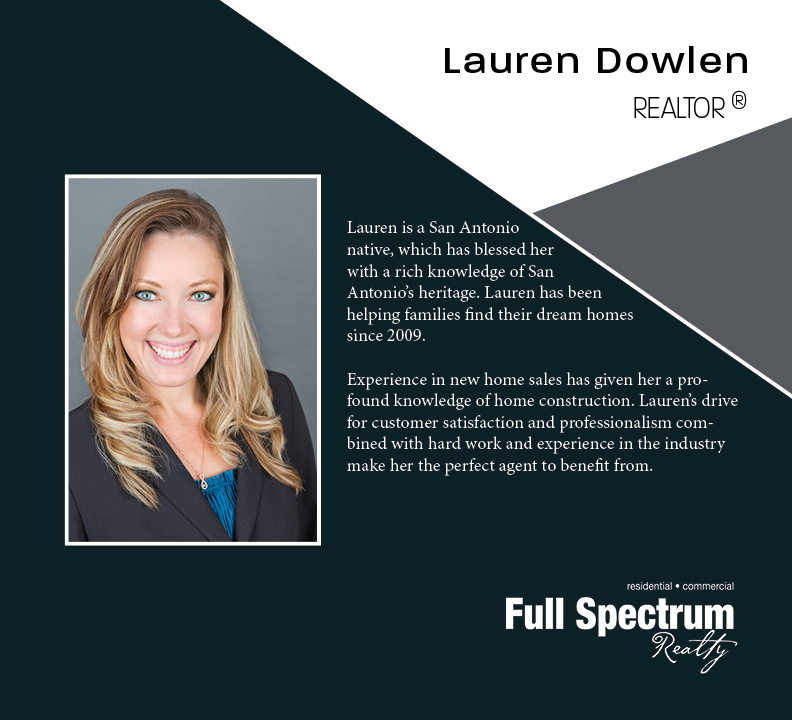 Lauren Dowlen has been a Realtor for over 4 years. She has consistently pushed herself to broaden her knowledge about the market in order to be the best advocate for her clients. She is an expert negotiator with strong determination. Not only will she help you get the right deal, she will be with you every step of the way. Ready to buy or sell a home?